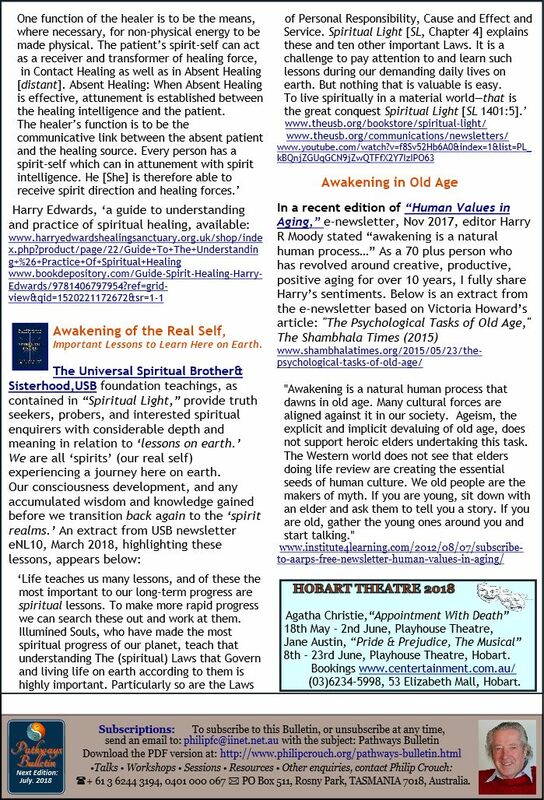 To download a copy of the Pathways Bulletin, click on either of the images below. A PDF version will open in a new window. 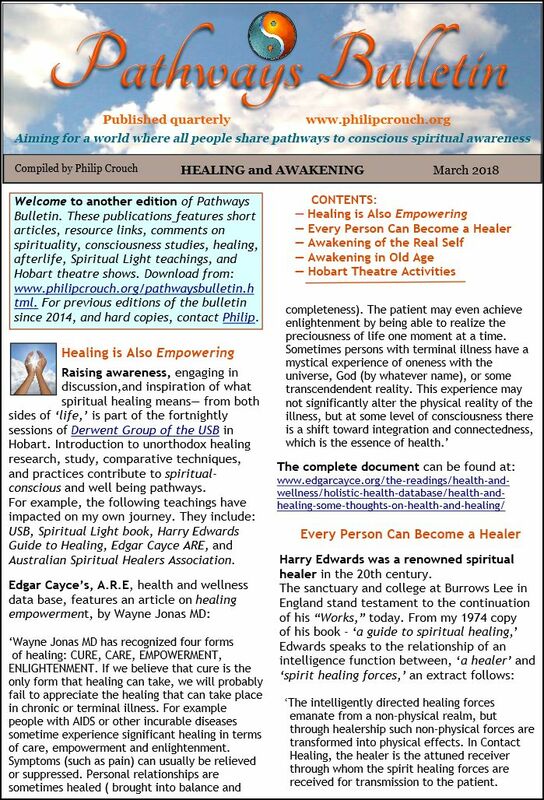 To receive the Pathways Bulletin every three months, please enter your email address below, and click the "Subscribe" button. To receive "Pathways Bulletin" every three months, please enter your email address.